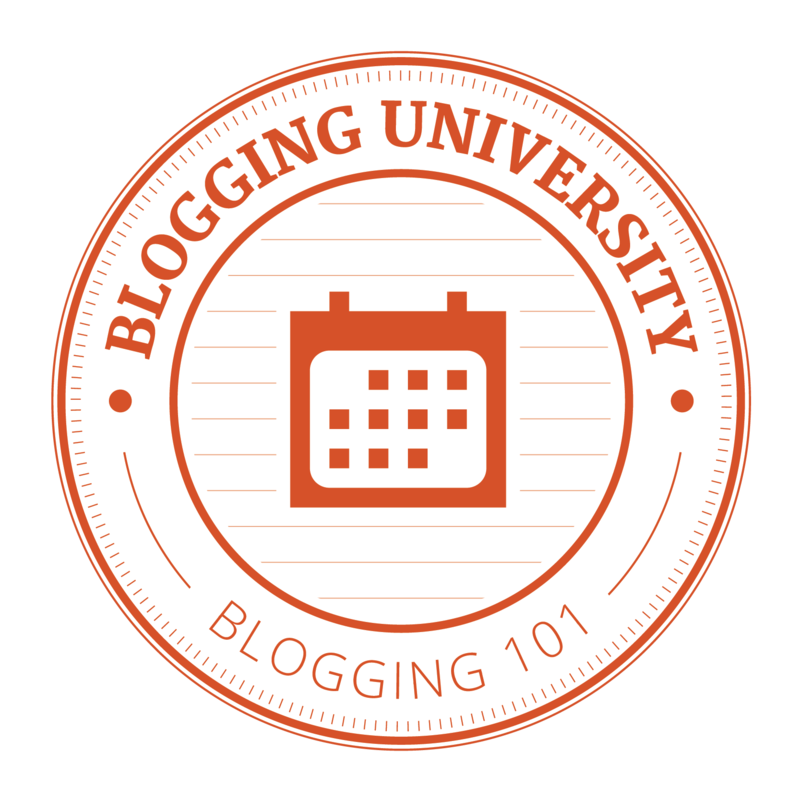 And finally, my final assignment in Blogging 101. I can hardly believe I stuck to it! I am prone to be a great starter of “things” and not always a “finisher” of same so feeling pretty confident now and full of focus. The final assignment is to create a feature for my blog – something for my readers to return to and to expect on a consistent and repeatable basis. Well, what is more repeatable and consistent on a ranch than calving season! It also happens to be one of our most favorite as well as challenging times of the year…loaded with adventures and story after story begging to be told. 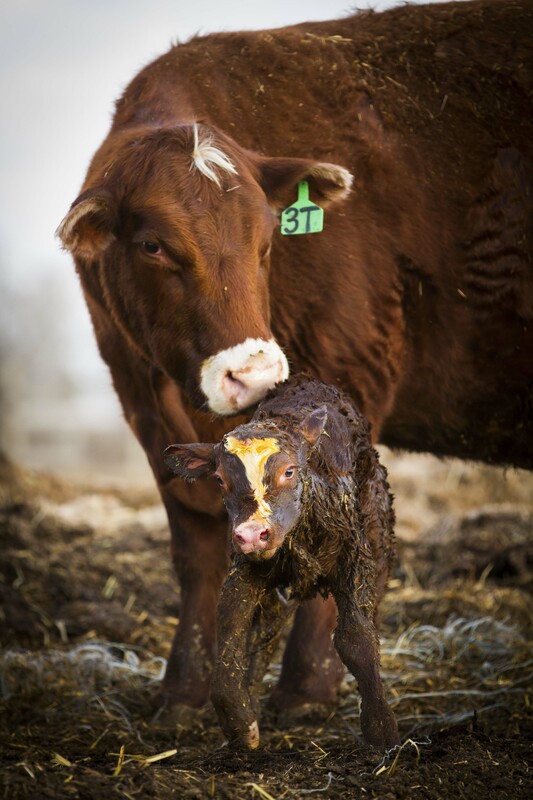 Our official calving season commences mid-March this year. My feature – Calving Capers will appear every Thursday to satisfy my earlier promise to devote Thursdays to blogging. Look for the first episode of my feature on Thursday, February 4, 2016. Can’t wait! Look forward to seeing all these new little creatures! !